The Star Tree Studio > News > Events > Santa To Visit The Studio! Santa To Visit The Studio! We are excited to be able to announce the return of Santa’s Star Tree Reindeer Workshop! Suitable for ages 3 years to still believing in the magic of Santa! Limited places in each session. £15 advance booking & payment only. Bookings can be made in person at the Studio or online for convenience by message and BACS. 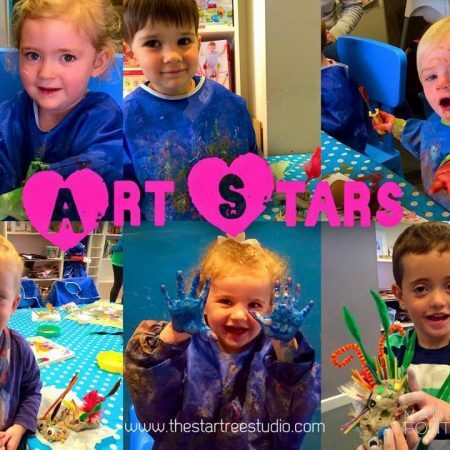 Baby Messy Play is Back! christine on Santa To Visit The Studio! Copyright © The Star Tree Studio. All rights reserved.